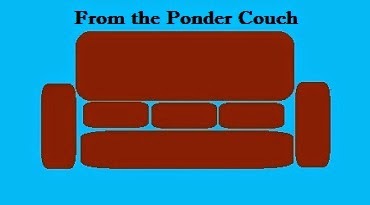 I love everything homestarrunner.com. 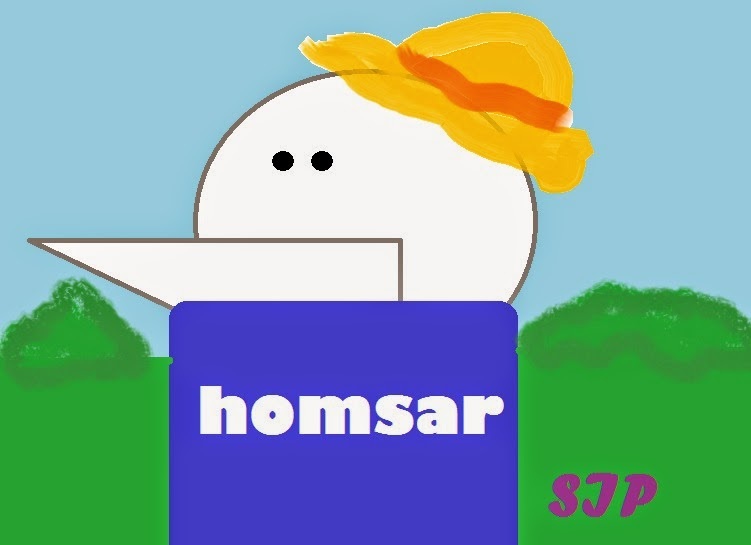 This is homsar. He is one of my favorite parts of the Homestar Runner-verse. He is today's Thing. I wish they would make Homestar Runner stuff every week again. They've made a few new things recently, but it's not nearly enough to feed my addiction.